Invite Curious George to your party. This Curious George Jumper is the perfect choice for your Curious George theme party. 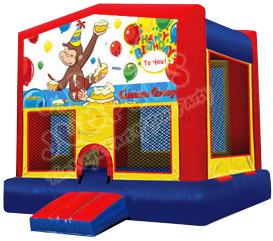 We from BounceHousesForRent.com will provide you with this new and clean Curious George Theme Jumper. Our price includes delivery, setup, and pickup within our delivery area. We serve parts of Los Angeles County and Orange County, California. 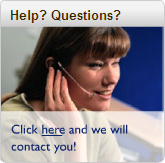 I am thrilled with the professionalism and promtness of my experience with your company! Everything was as promised and I was impressed your follow up prior to the event! I was very pleased with our experience and will absolutely use you again! Thank you. The guys who delivered were very professional, courteous, and fast! The kids loved the jumper and the snow cone machine was a hit! We'll definitely use Go Jumper again! Excellent service. I have never used you guys before but will definitely call you for the next party!